The All Aboard America Holdings (AAAHI) companies have extensive experience in providing contracted transit services, park & ride shuttle services, and campus shuttle services. Whether you need regular fixed route services, or demand-response service, we’re here to create the perfect transportation solution for you. Our family of companies is experienced in operating large-scale, world class construction project employee shuttles. Each day, we move thousands of people to and from oil fields and work sites. We also operate corporate campus and business shuttles for large companies which include Northrop Grumman, Science Applications International Corporation, and United Airlines. Transit Services, Casino Buses, and more! 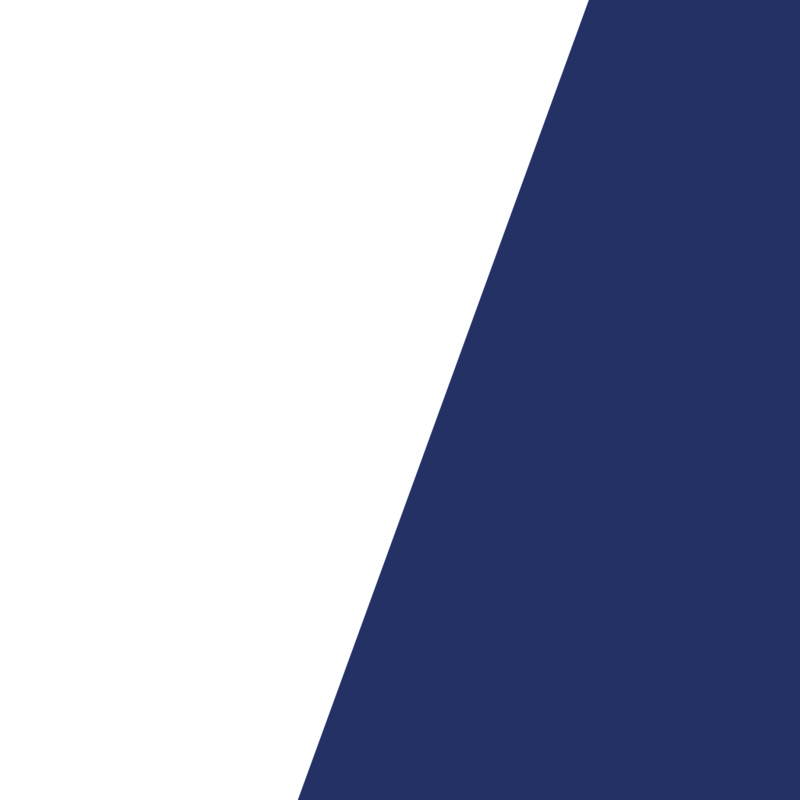 Each day, All Aboard America companies operate dozens of scheduled service routes for public transit services, park & ride shuttles, as well as to and from local casinos. We pride ourselves on our safety, reliability, and excellent customer service. Safely moving your students, from Pre-K through University! All Aboard School Transportation operates school bus services for 12 school districts in Texas, serving dozens of schools and their students. 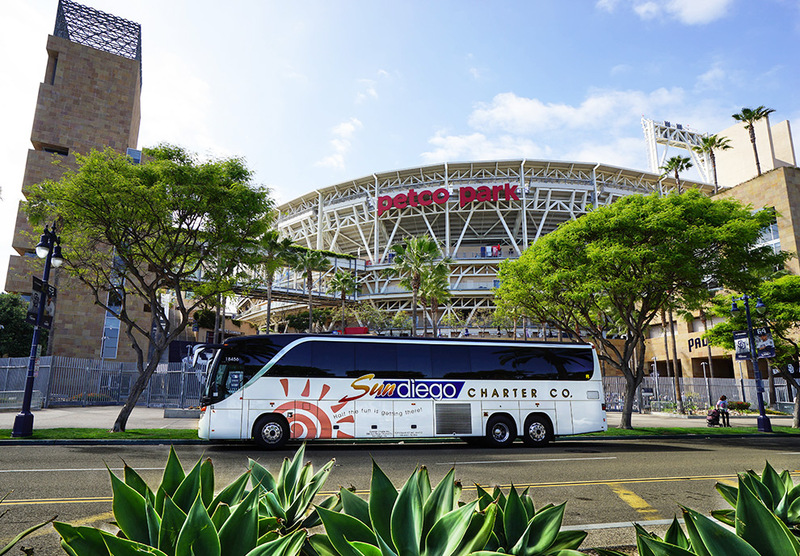 Our charter bus companies also provide group transportation for field trips, sports team travel, marching bands, and more. In California we are proud to be SPAB certified, which demonstrates our strong commitment to maintaining the highest safety standards in the industry. All our companies maintain the highest DOT, DOD and FMCSA safety ratings so you can be sure your students and children are in good hands. For over 25 years, we have provided safe, quality charter bus services to individuals and groups. 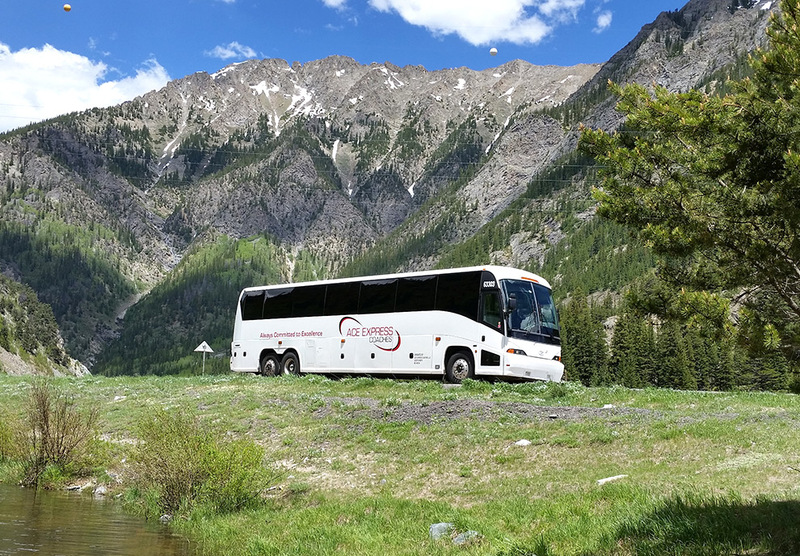 Each year we serve almost 700 clients, transporting over 1 million passengers for school field trips, performing group and team travel, conventions, ski trips, corporate functions, local festivals and concerts, casino excursions and fixed route commuter services. Decades of experience, a local connection, an outstanding safety record, industry-leading customer service and highly trained drivers guarantees a first-class experience for planners and passengers! Sun Diego Charter Company is committed to customer satisfaction, safety, and on time performance. 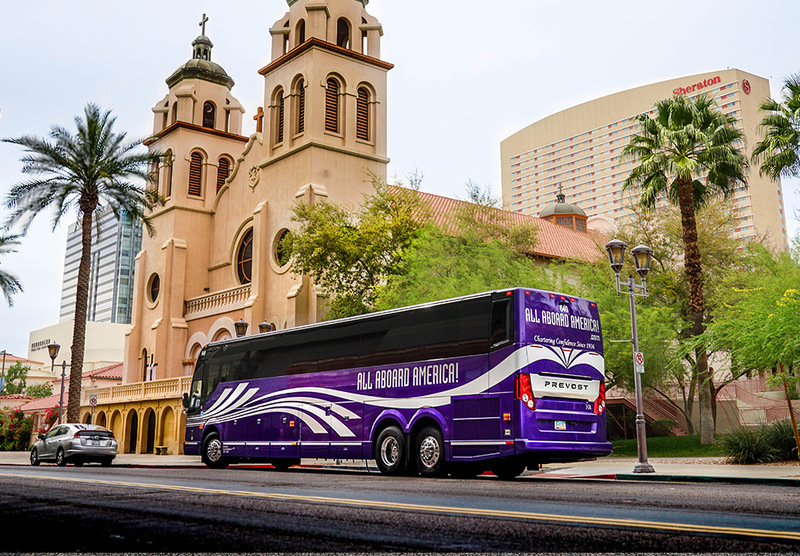 We operate the newest fleet of deluxe motor coaches in Southern California, and are supported by best in class operations and maintenance staff. 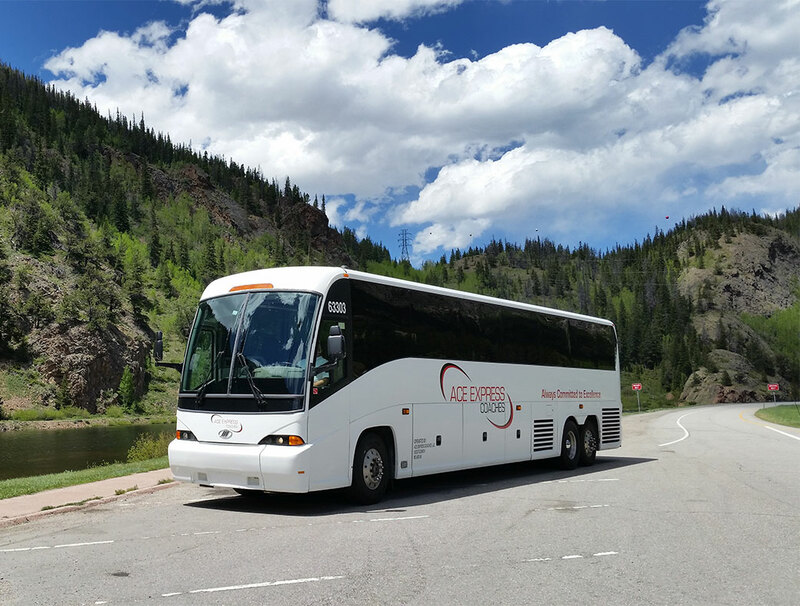 Our comfortable motor coaches offer modern amenities such as GPS and Wifi, and benefit from an industry leading preventative maintenance program. We offer both mini coaches and full sized motor coaches, and our experienced sales team is adept at tailoring each experience to meet your individual needs. Hotard Coaches is the South’s leading provider of group transportation services. At Hotard, our mission is clear. Our team is dedicated to offering the highest quality service, safety, professionalism, reliability, and luxury. Each member of our team, from sales to drivers, shares a commitment to excellence, and we want that reflected in everything we do. 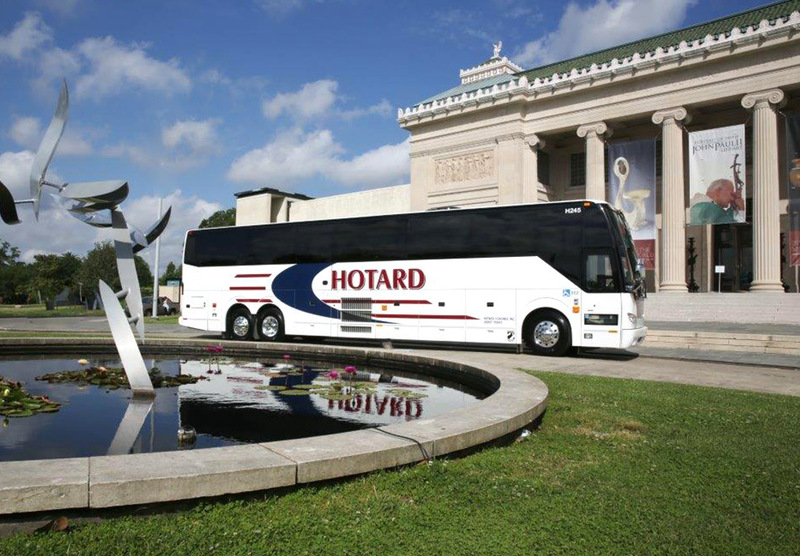 Hotard Charter buses are a perfect solution for any group. We look forward to showing you all of the ways you can use a coach! All Aboard Schools has over 90 years combined experience, but that isn’t all that sets us apart. 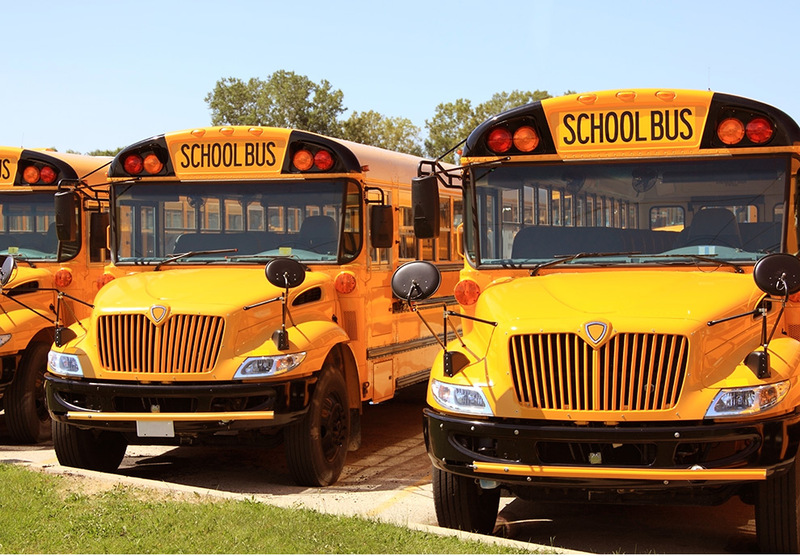 It is our passion, expertise, and integrity that make us the best choice for school transportation. We don’t settle for good. Everything we do is to help our customers create excellence in their transportation solutions. We have consistently delivered real-world solutions that meet the demands of school districts, both private and public, large and small. 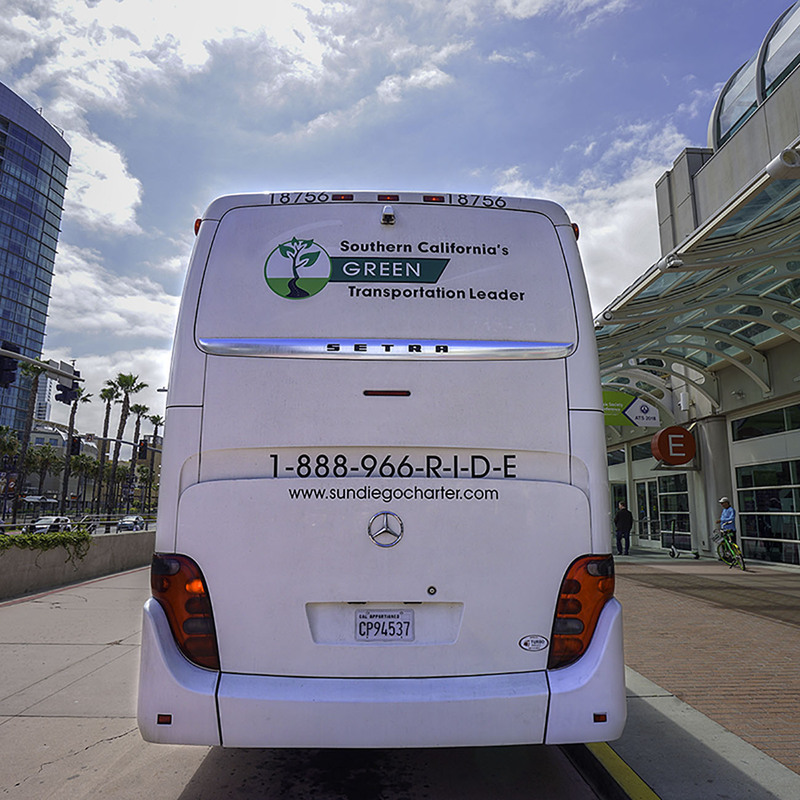 With locations across the California’s beautiful Coastline including Los Angeles, Orange County and the SF-Bay Area, Lux Bus America provides a variety of safe, reliable and and scalable group transportation services. 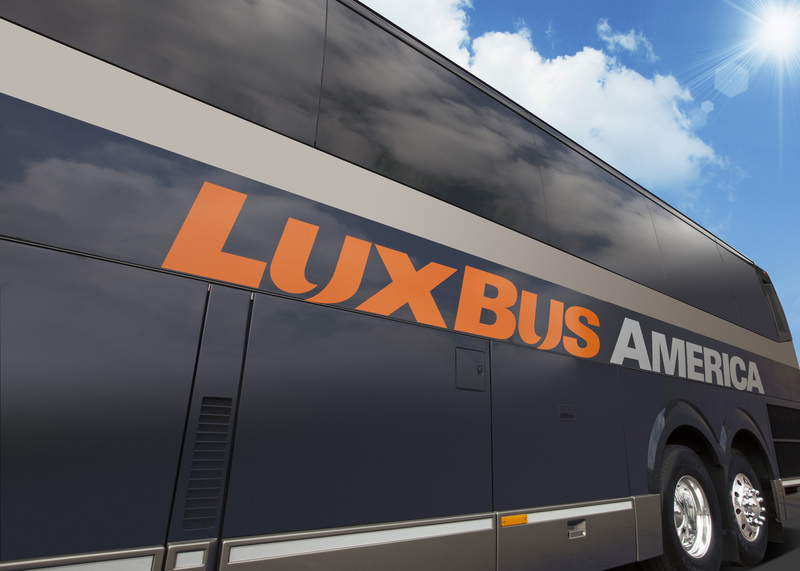 As an innovator of transportation, Lux Bus America showcases its passion in each and every interaction with its employees, clients, and community. No matter what company you ride with who shares the AAAHI brand, you will find a company culture dedicated to your safety. Day in and day out, our staff works to keep your over 500 pieces of equipment on the road at the highest levels of safety. You will see our culture of safety in everything we do, from our driver training programs, DOT ratings, maintenance programs, and the use of technology to monitor driver safety habits. Whenever you are dealing with a company backed by ALL ABOARD AMERICA Holdings, you can know that you are dealing with a company with a passion for service, safety and quality. 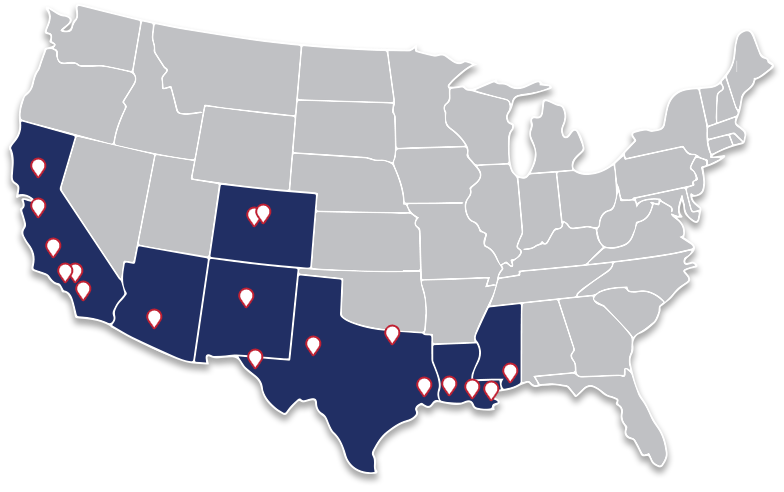 We are proud to deliver our services daily in California, Arizona, New Mexico, Colorado, Louisiana, Mississippi and Texas. Our companies offer customers over 250 years of delivering great service, safety and reliability. We provide various services to get you on your way. From group bus charters and cross-country tours, to scheduled routes and employee shuttles, the AAAHI companies have the expertise to create the perfect transportation solution for you. All our companies maintain the highest safety certifications, so you can travel with peace of mind. Our team members are committed to providing excellent service, whenever and wherever your travels take you.